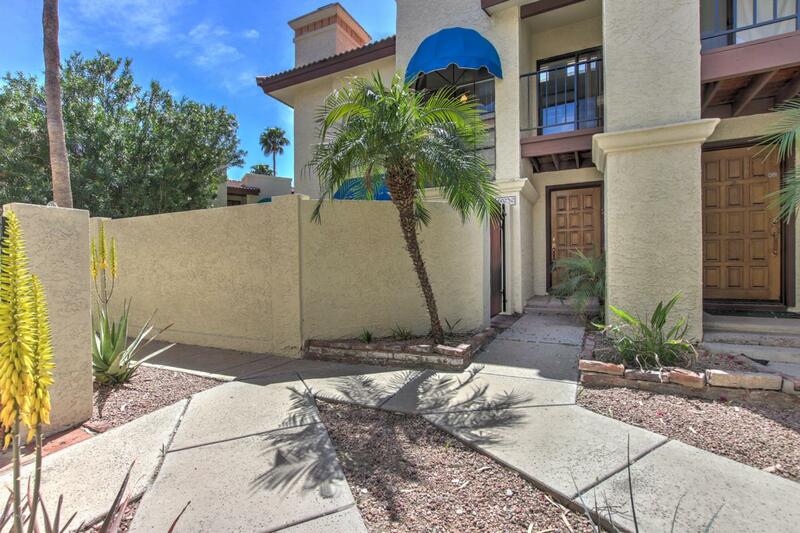 Great 2 bed/2 bath two-story condo in the beautiful Pointe South Mountain! Bright & open living room w/ soaring ceiling, beehive fireplace & double doors to back patio. Cozy kitchen w/ plenty of cabinet space, tile counters & breakfast nook. 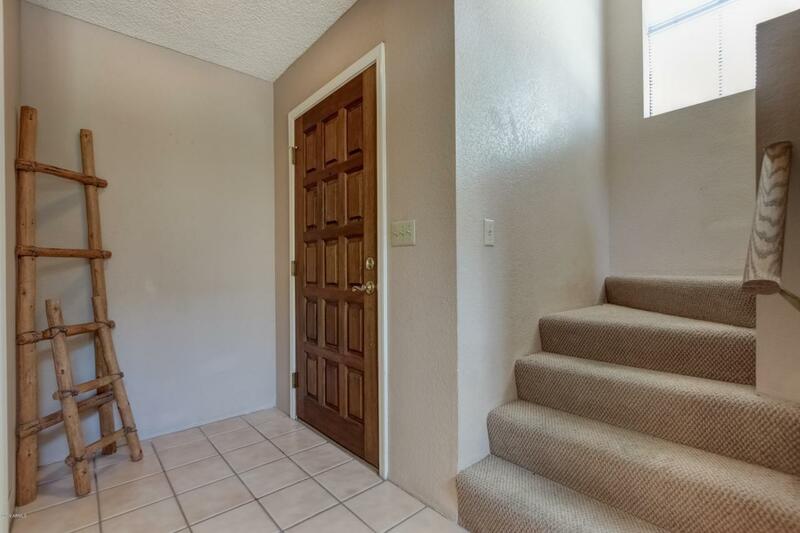 Upstairs you will find the master bedroom w/ private balcony & additional bedroom, plus bathroom w/ dual sinks & toilet & tub/shower combo behind privacy door. Inside laundry is a plus! 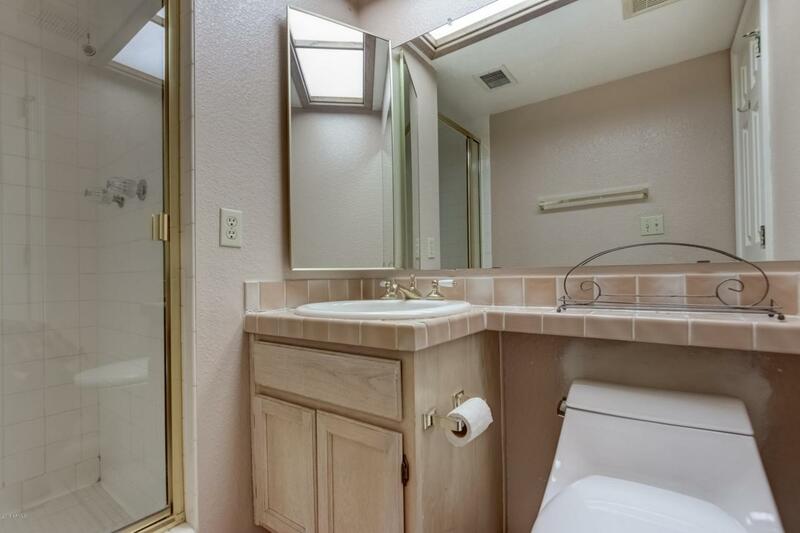 Delightful backyard w/ covered patio, paver walkway & low maintenance desert landscaping. Just a short walk from the pool. 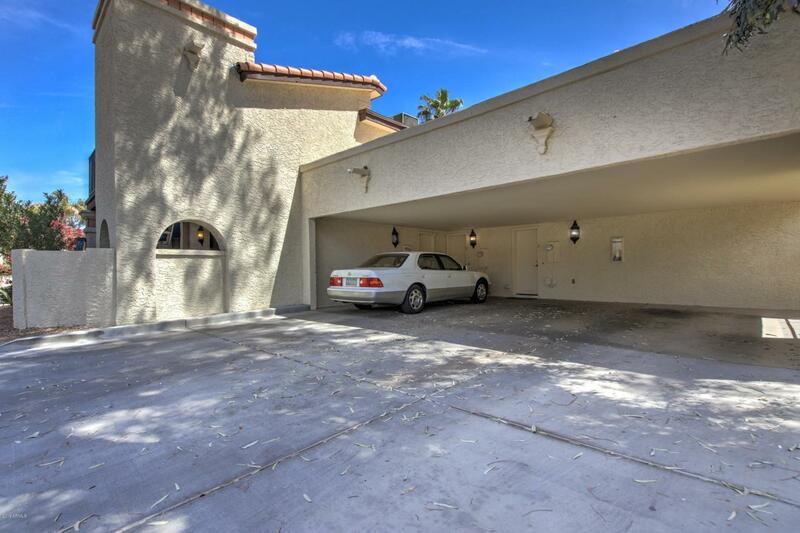 The Pointe South Mountain is the perfect locations for golfers, hikers, bikers or anyone that wants to live in a low-key community w/ endless shopping, dining & entertainment just minutes away. Easy to show. Come check it out today!